When the opportunity to work for a short while in Tanzania came up, it was one I couldn’t pass up. Working in a remote rural area of a country can often be the best way to find out about its culture, the locals and the real rhythm of life. What makes Tanzanians laugh? What are traditional pet names and nicknames for mothers, relatives and outsiders? how do they poke fun at neighbouring countries? And why on Earth does ‘ 8’o clock’ actually mean 2pm? To find out – go there! 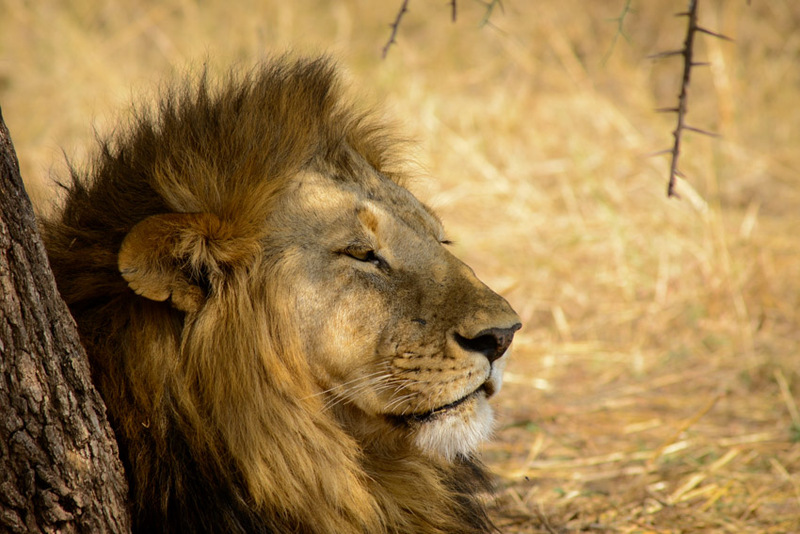 Learn a few words of the fun Swahili language, maybe even pick up some local dialect! 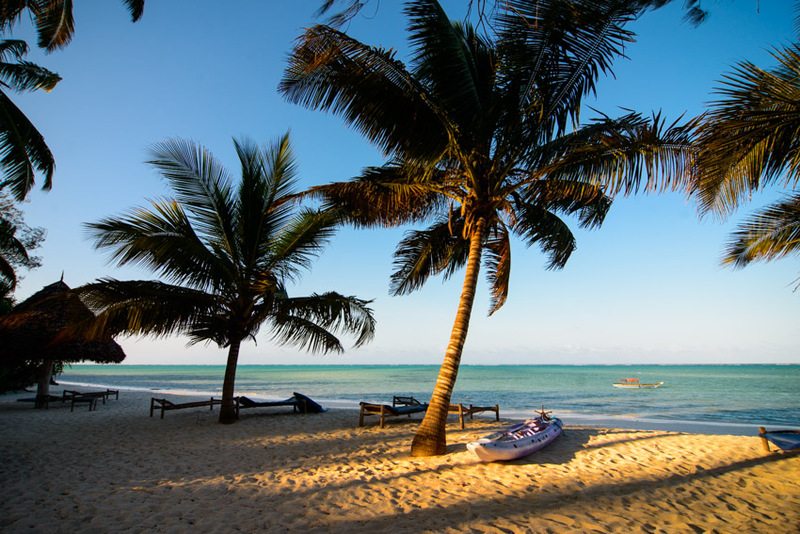 My trip was also extended into leisure to include a short stay on the shore of lake Victoria, a three day safari through Serengeti, a one day stop at Ngorongoro conservation area, a whistle stop tour of Lake Manyara national park and several days on the island of Zanzibar. Serengeti national park is not world famous for nothing. The park is simply heaven for wild animals and humans are very much guests here. 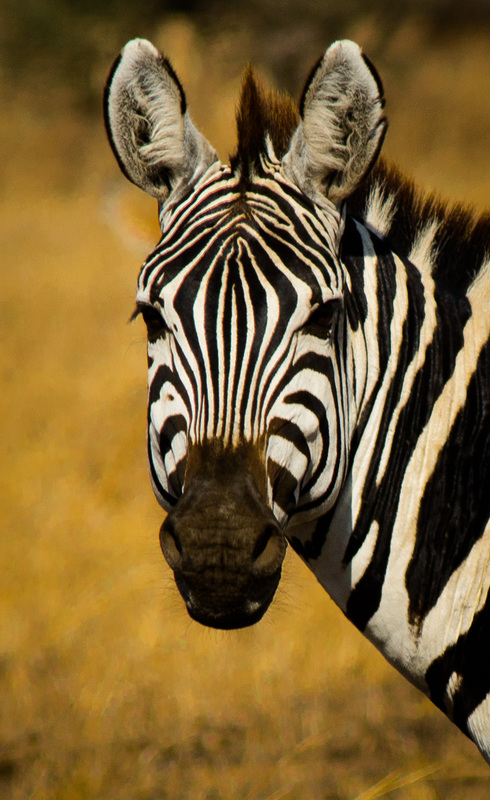 Endless plains play host to an abundance of wild animals unrivaled by even the best of zoos. As an earth scientist the Ngorongoro crater is a fascinating and truly unique place given its geological history. Looking over the edge of the crater the scale of what must have happened here is inspiring, even for the uninitiated. Though not true, once could easily believe this really is the cradle of life. It goes without saying the beer with this view is a memorable beer indeed. Finally Zanzibar island is a bit of a head-scratcher. A retreat for the ultra rich, who are happy to be locked away behind barbed wire walls in 5 star hotels and private guarded beaches (just try and go for a walk along Mnemba island without being a ‘guest’). At the same time most of the real locals live on the edge or well below poverty, completely oblivious of the mind boggling sums of money being devoured by the tourism ‘industry’. 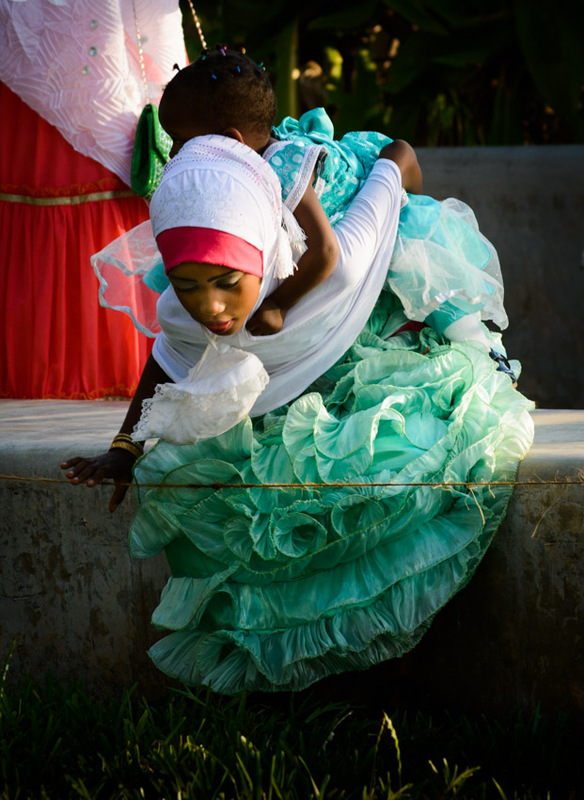 In any case this does not stop Zanzibaris from enjoying life and going about their daily business in an unhurried, relaxed and happy fashion, that way only islanders can. The capital city of Stone Town is not an outlet for Chinese beach accessories and Starbucks, in fact you will struggle to find anything not made locally in the the countless local shops, stuffed along countless alleyways, where GPS navigation struggles to even find itself. That’s for the best, as getting lost there is a good way to see more and really get a feel for the town. Click through for the full gallery, this one is a biggie! This entry was posted in Adventures, Geology Field Trips, People, Photo Galleries, Sunsets, Wildlife by Nikolay Karakashov. Bookmark the permalink.